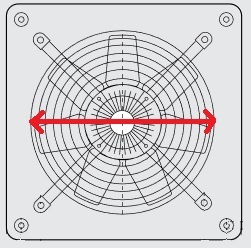 Plate Axial Fans with a 1000mm Impeller. 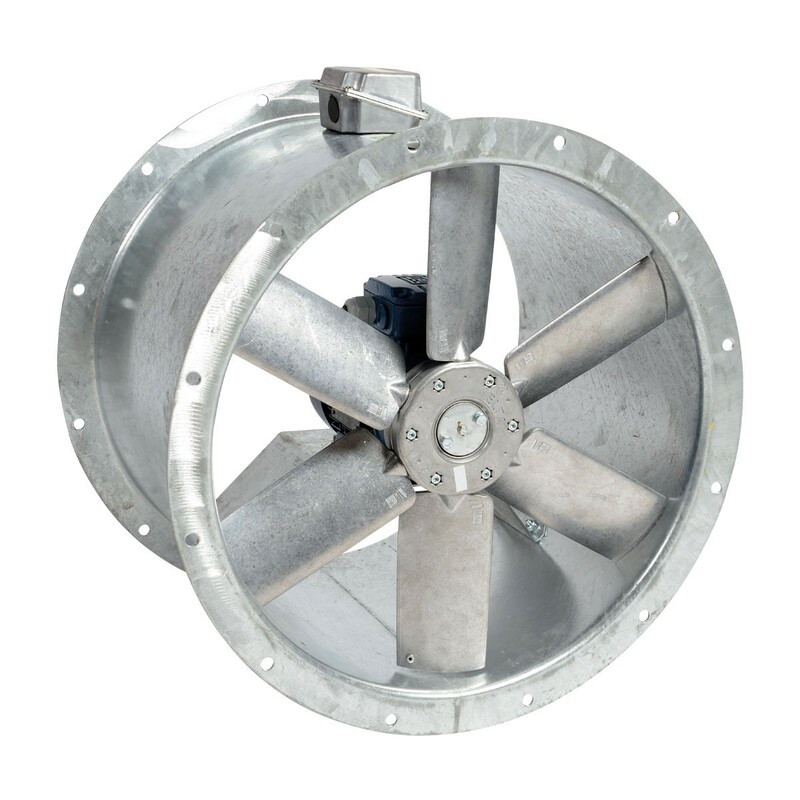 Commercial plate axial extractor fans. 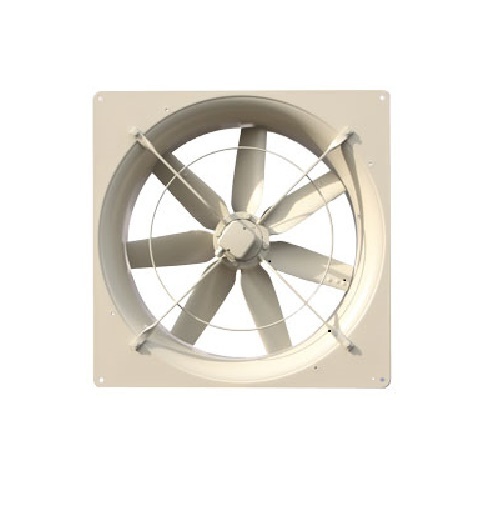 One of the most common varieties of fans, plate axial fans are normally mounted on a wall and vent straight outside. The size offered is diameter across the blades, the overall size (including the plate) is slightly larger. (See data-sheets.) 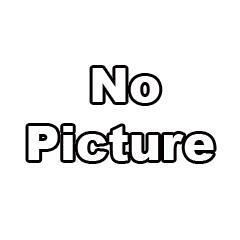 A WSK gravity shutter is normally mounted externally. 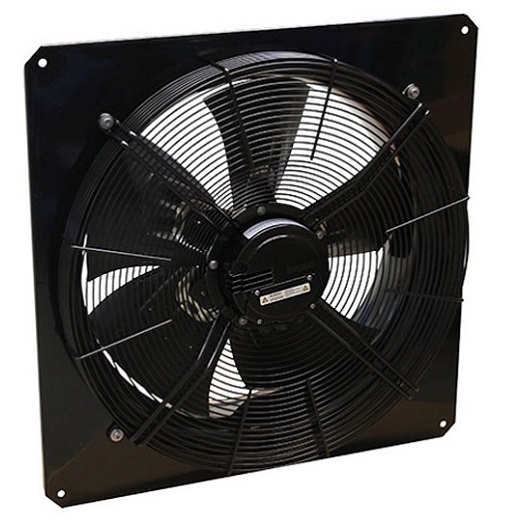 Available in single and three phase versions and most are speed controllable. 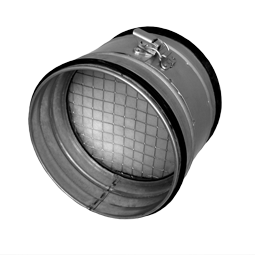 Not normally used with ducting, for this use a cased axial fan type. All fixings available. Any questions or advice please contact us.